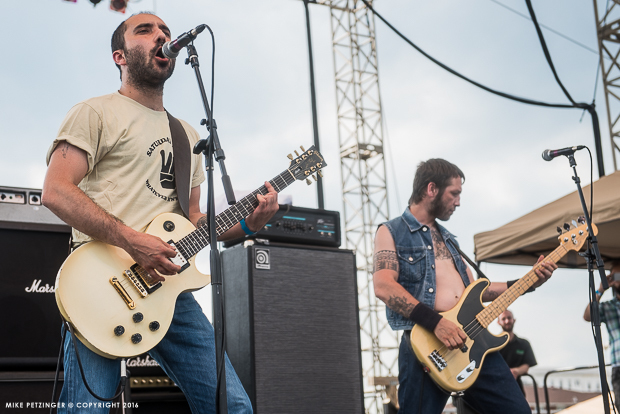 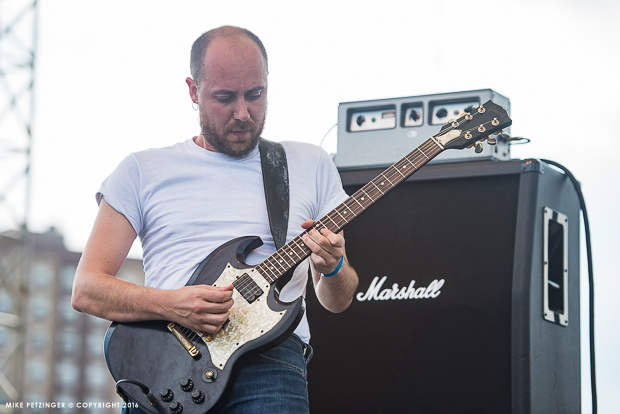 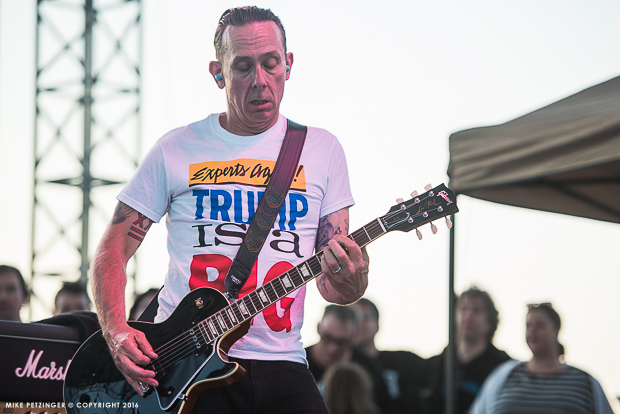 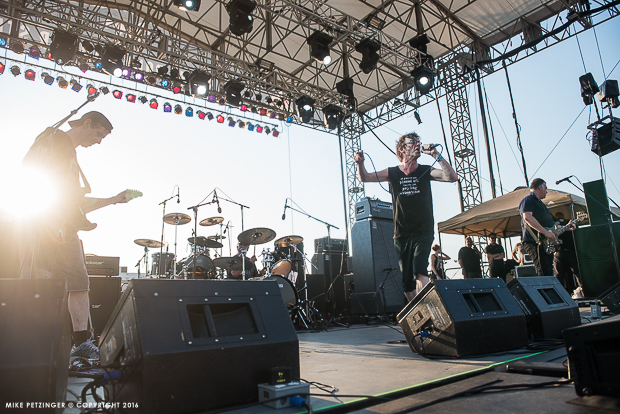 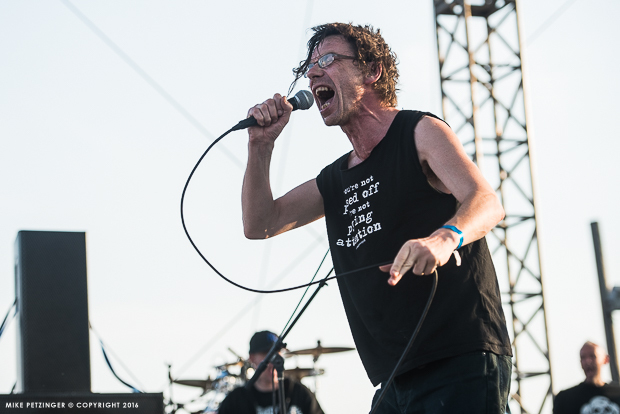 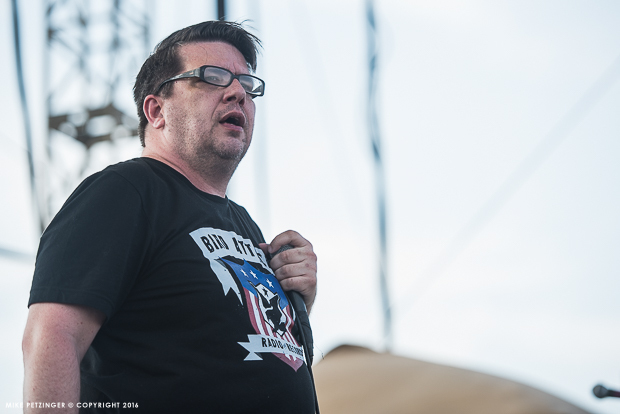 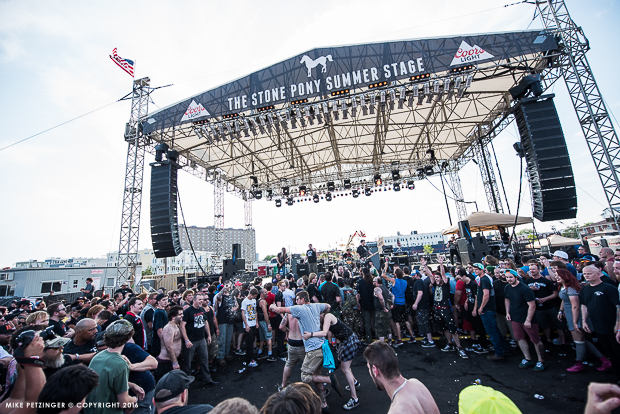 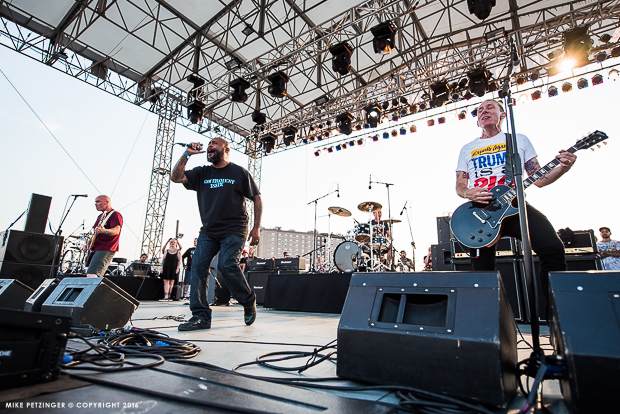 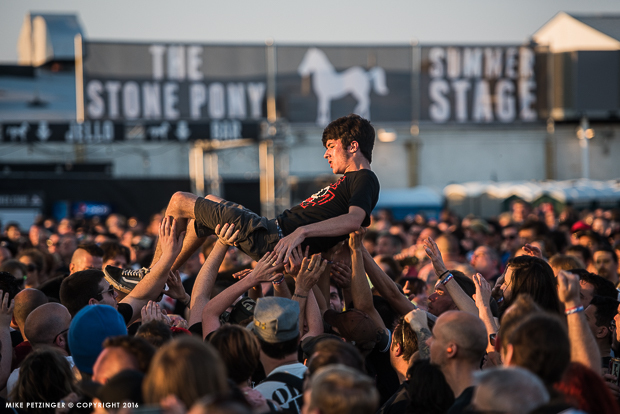 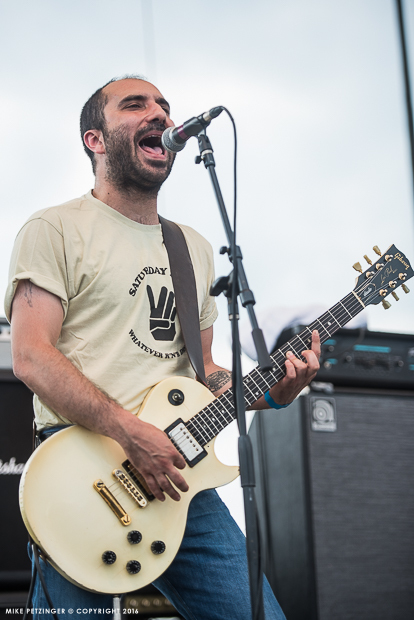 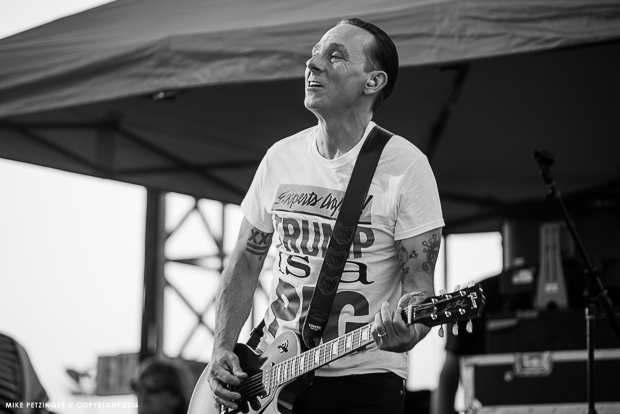 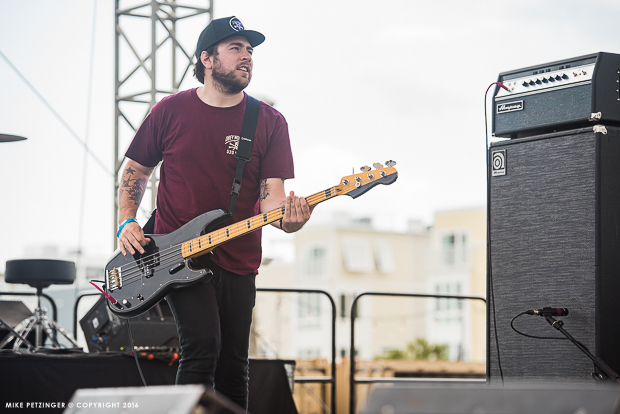 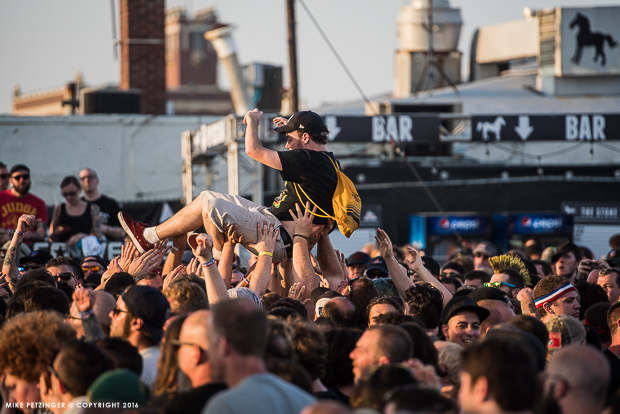 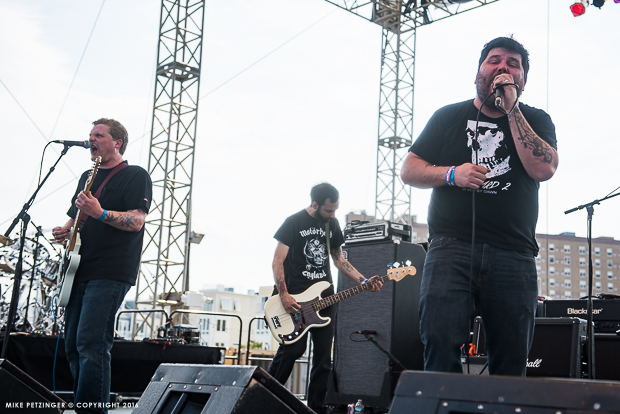 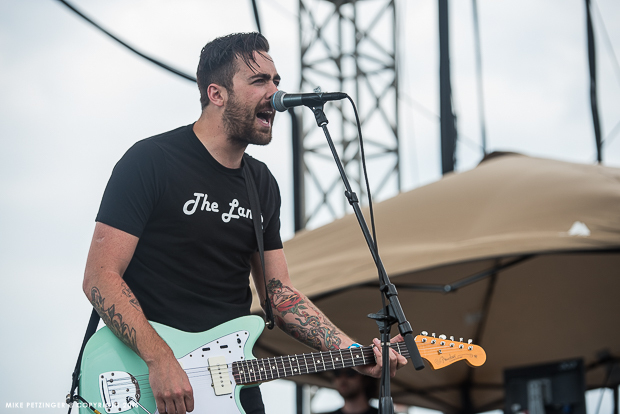 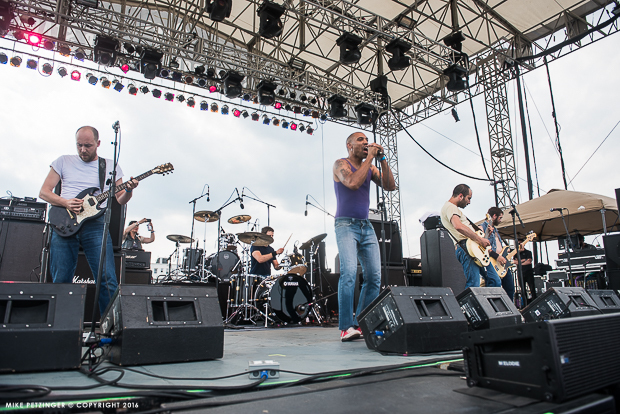 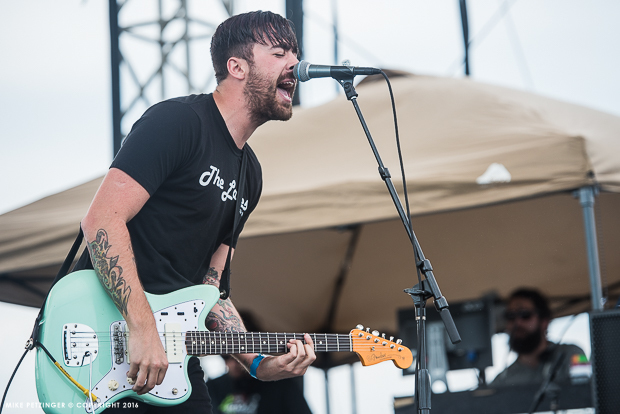 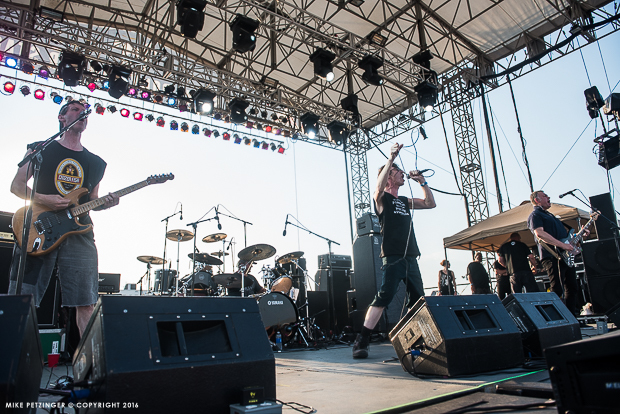 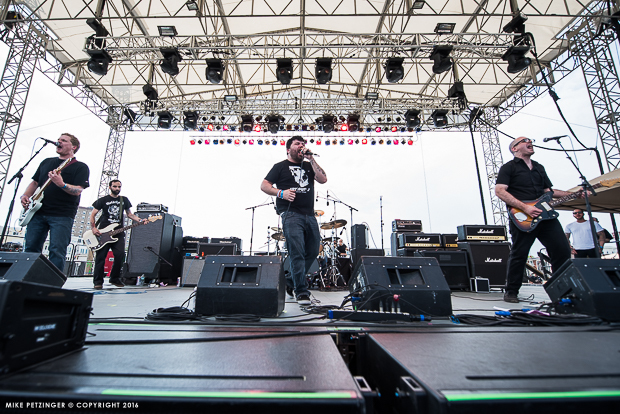 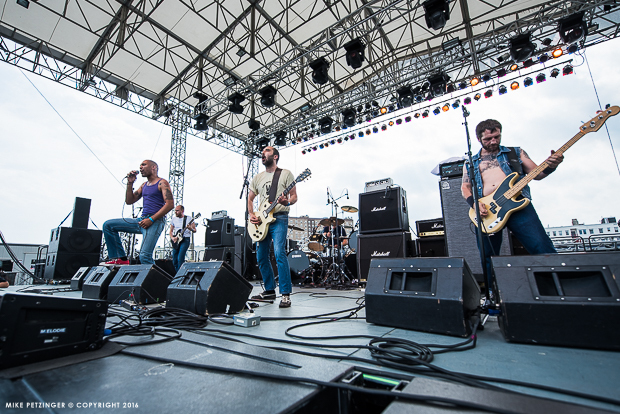 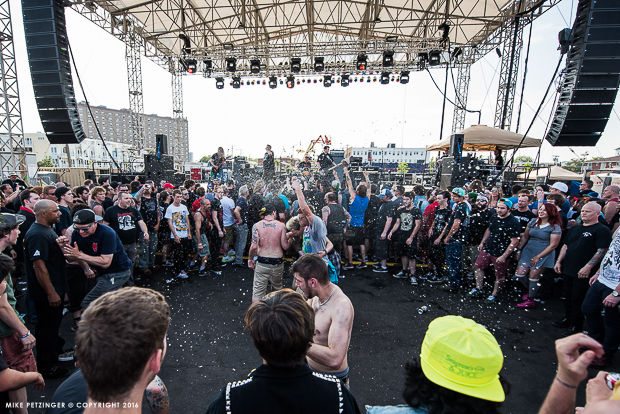 Last weekend, the Punk Rock Bowling Festival brought its first iteration outside of Las Vegas extending to Asbury Park and The Stone Pony. 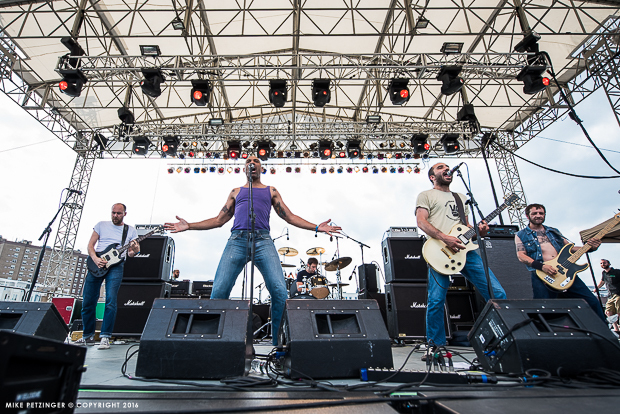 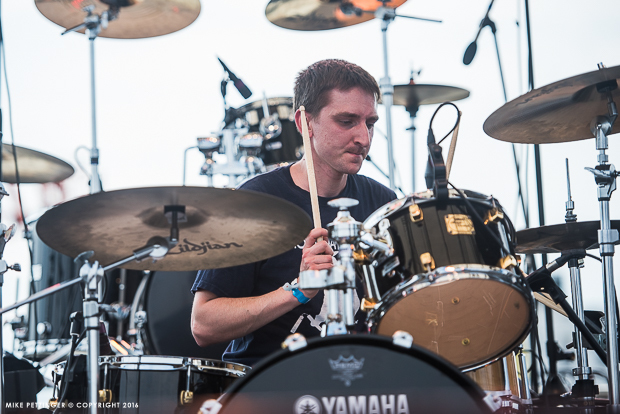 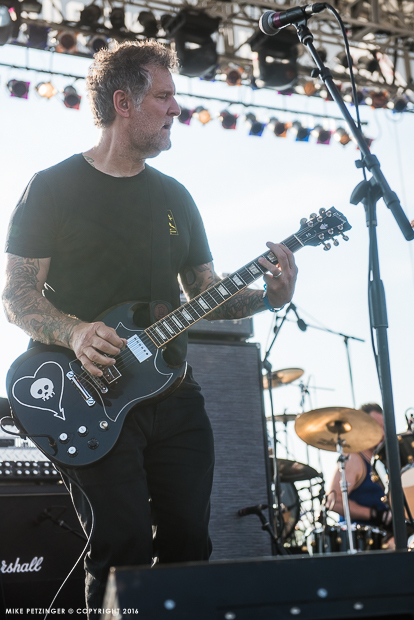 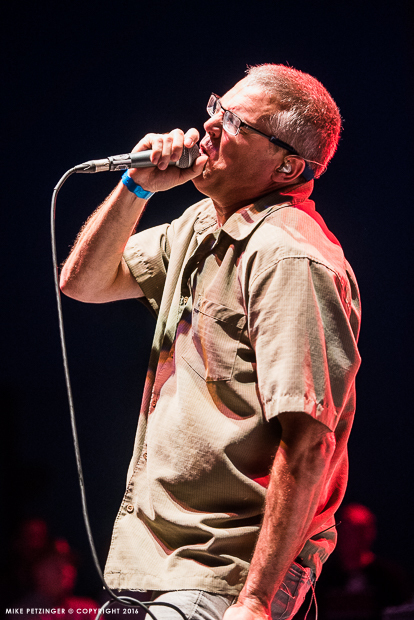 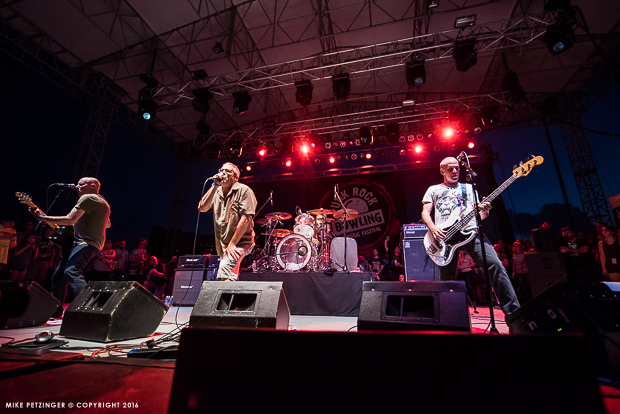 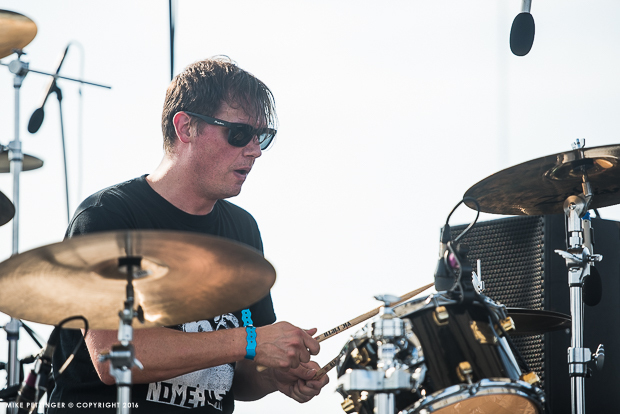 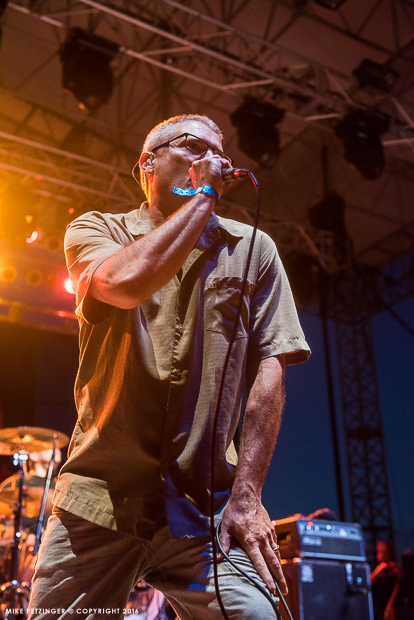 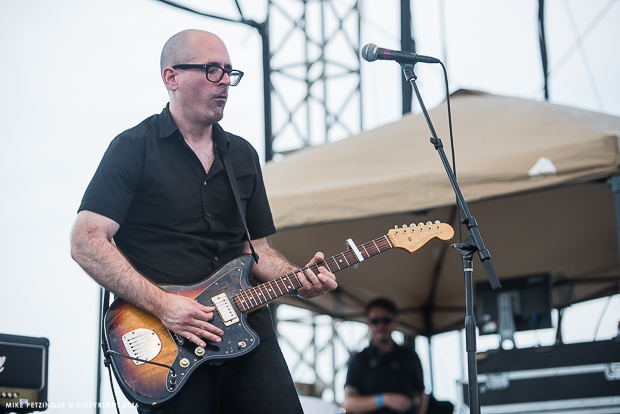 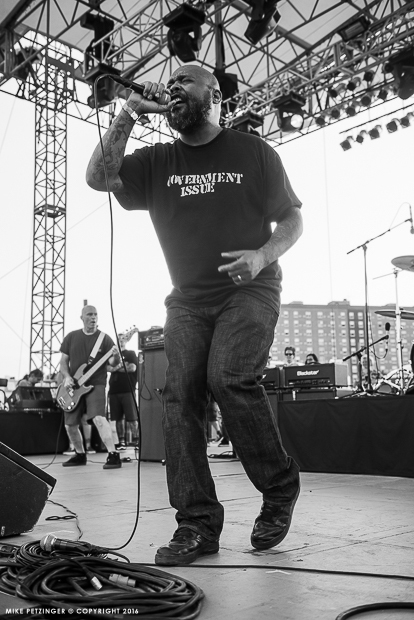 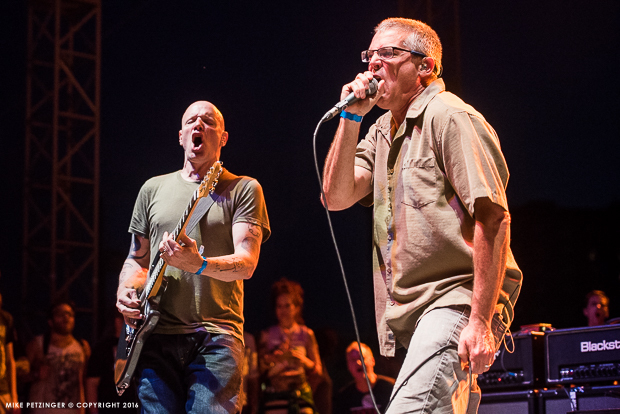 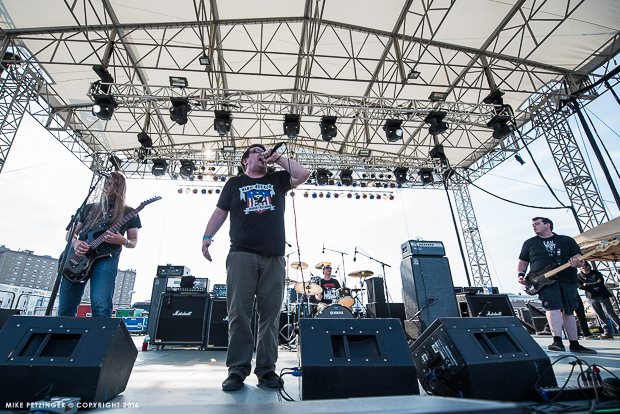 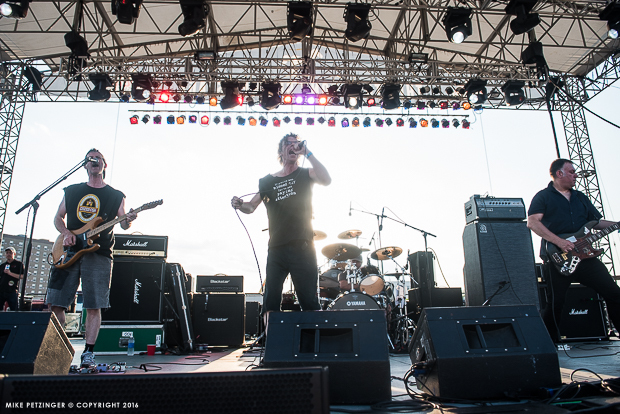 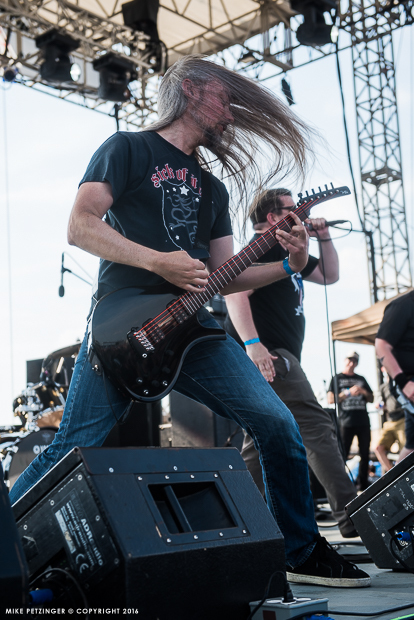 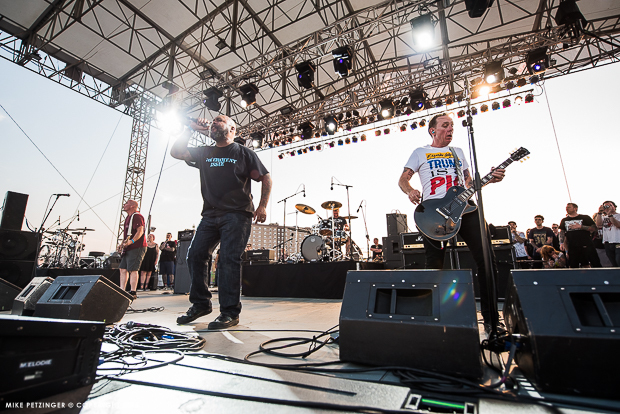 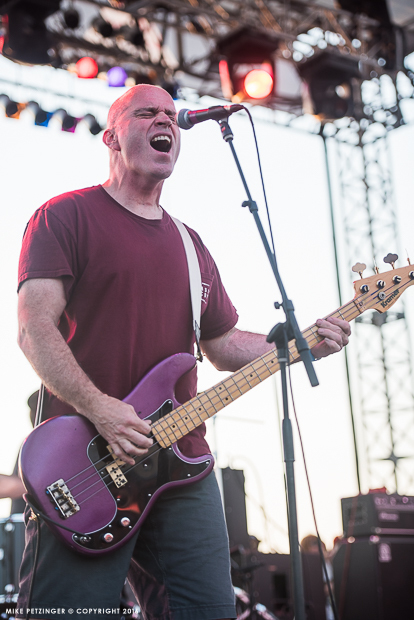 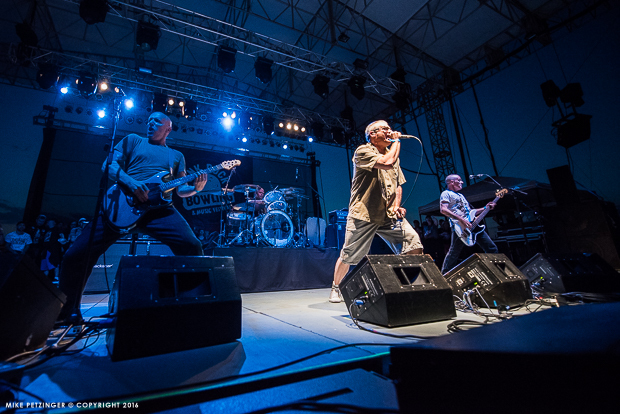 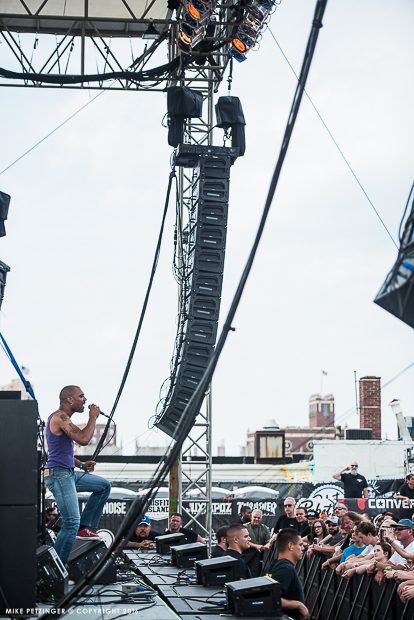 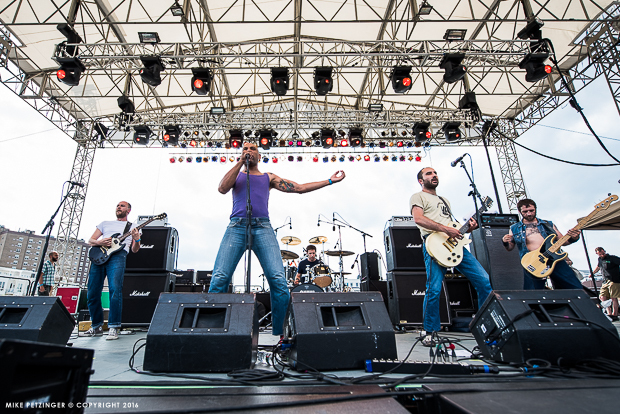 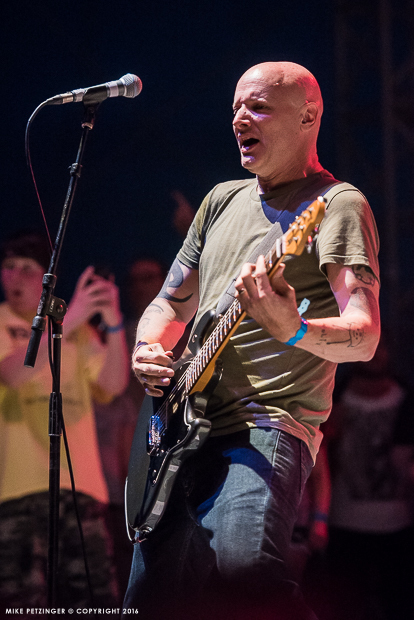 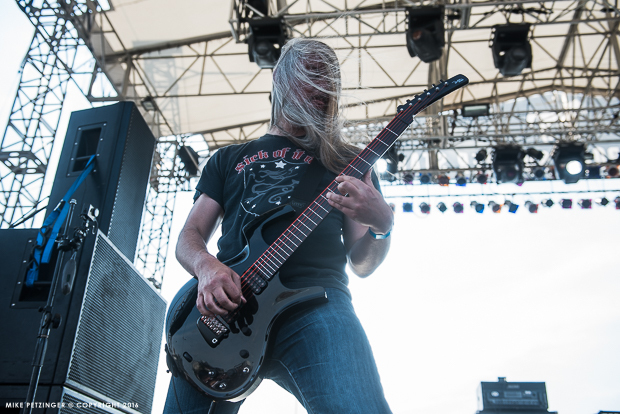 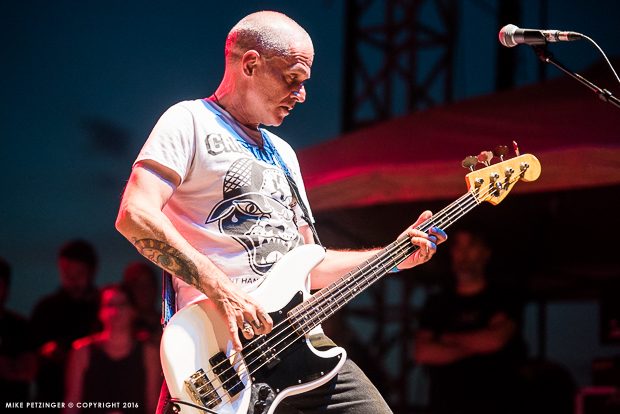 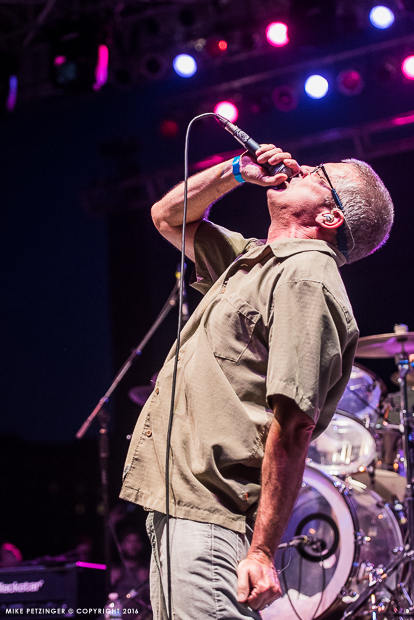 Day one of the Asbury Park set featured hard-rocking performances from bands like Descendents, Dag Nasty, Subhumans and many more. 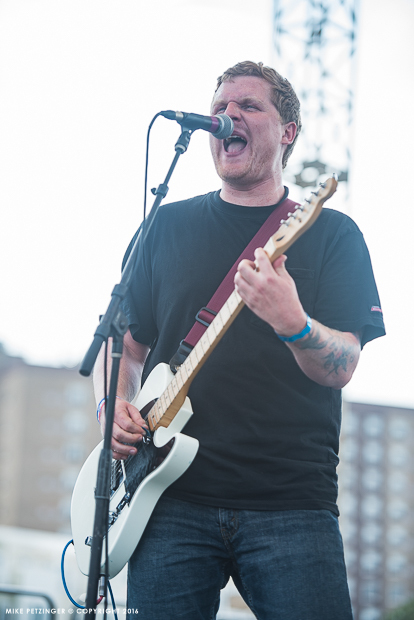 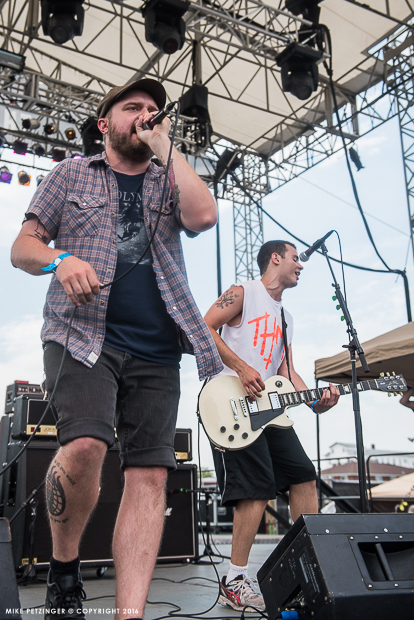 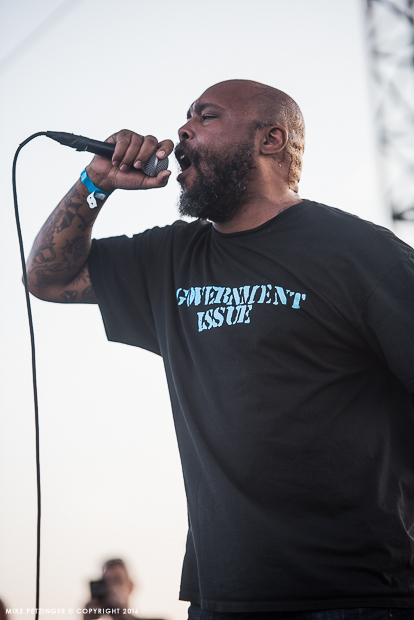 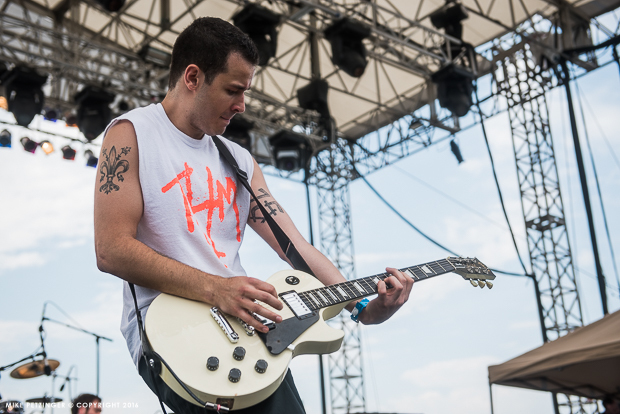 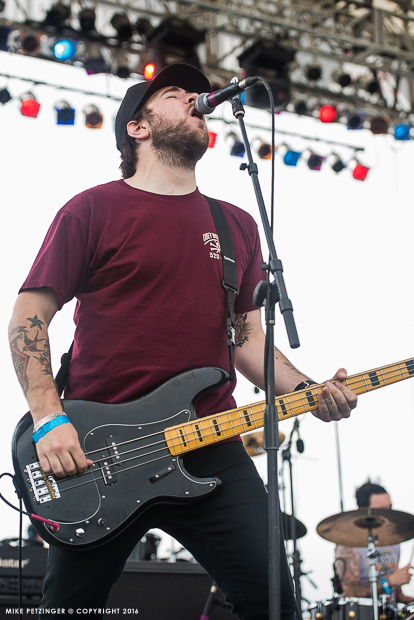 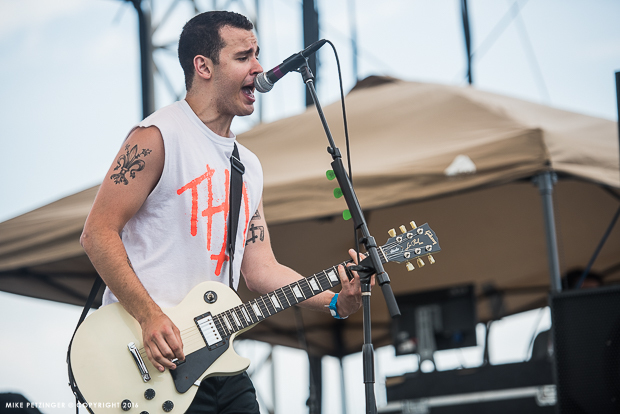 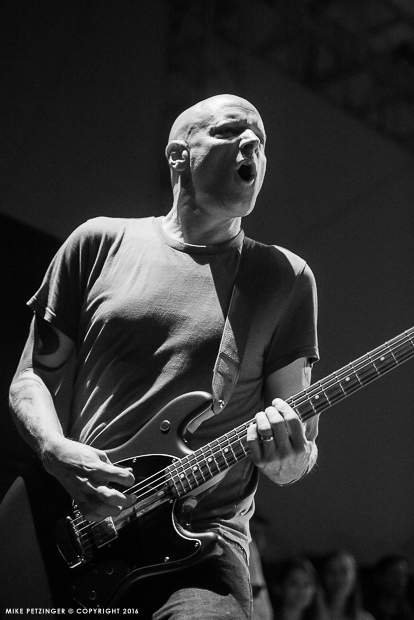 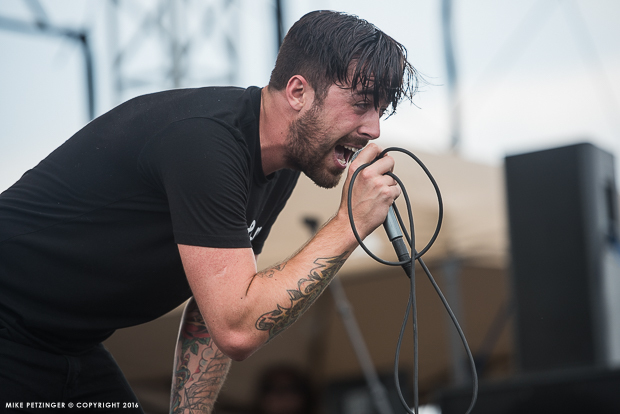 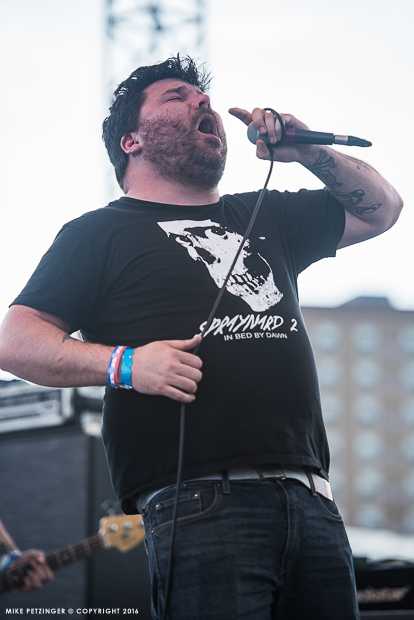 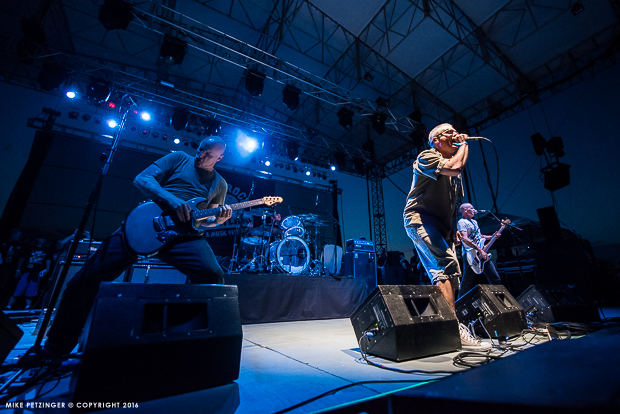 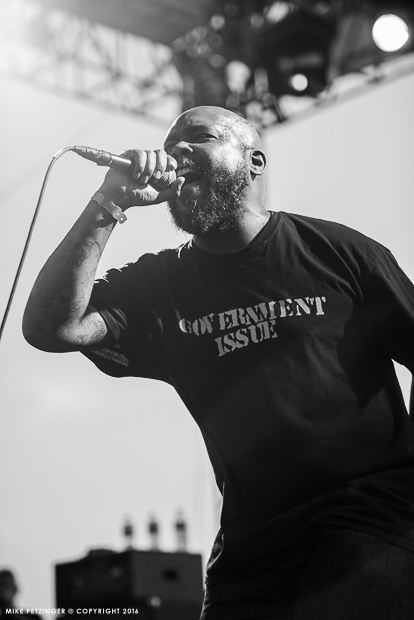 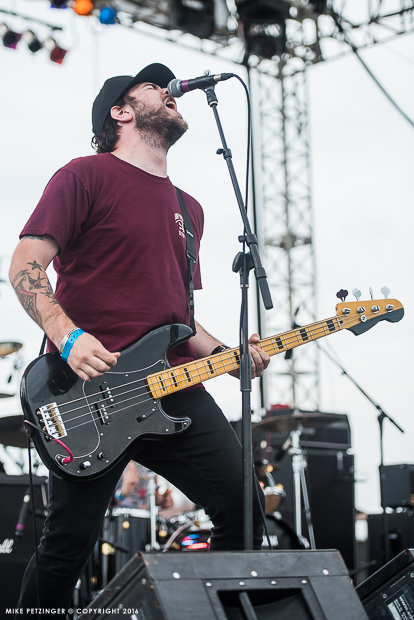 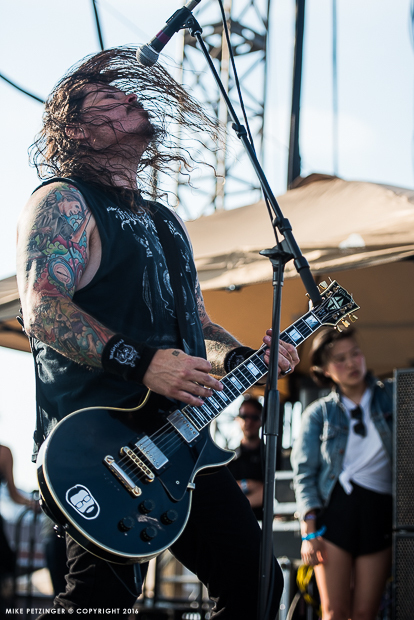 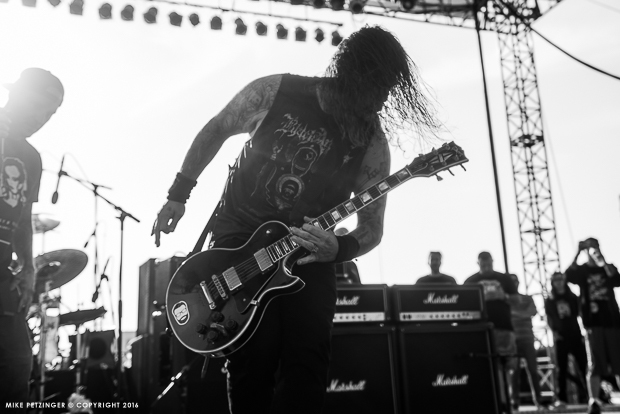 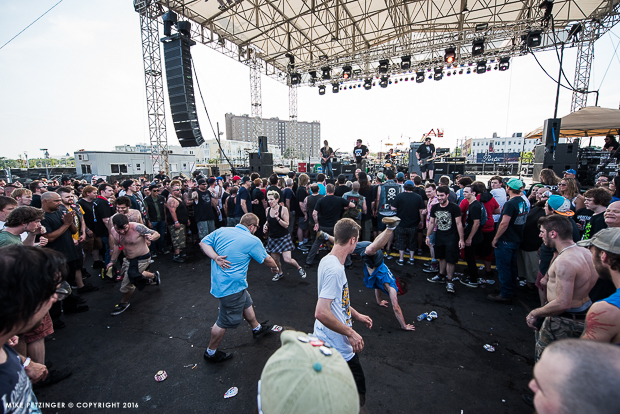 SIMGE Staff Photographer Mike Petzinger was braved the moshing masses to bring you his photos from the affair. 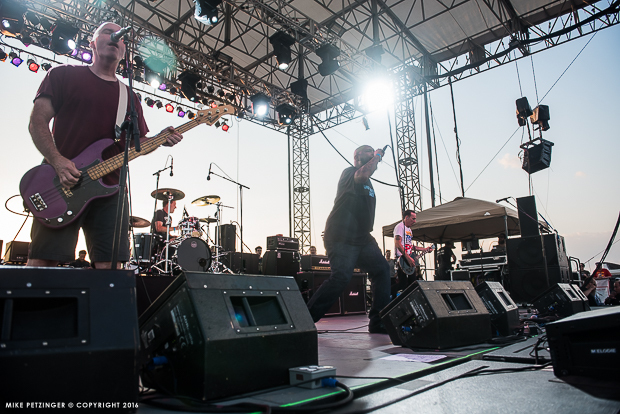 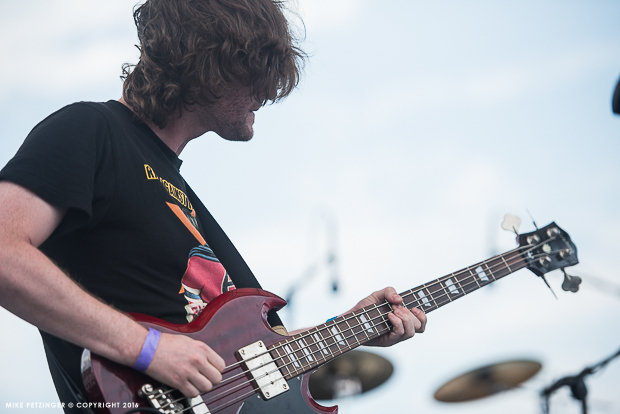 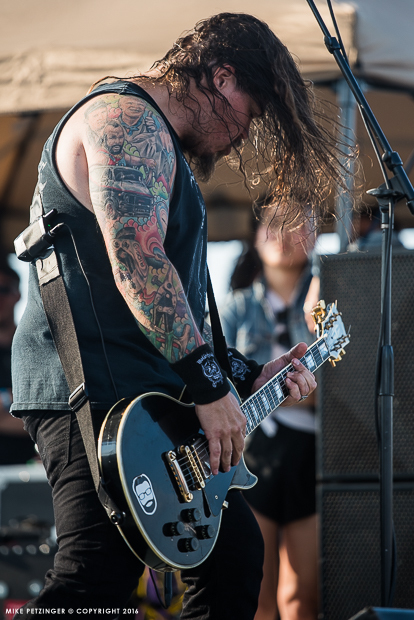 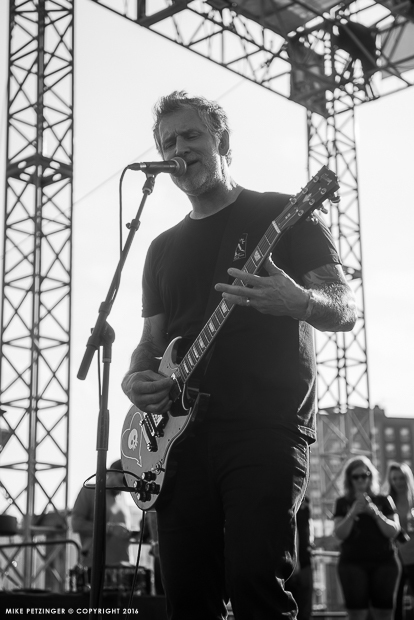 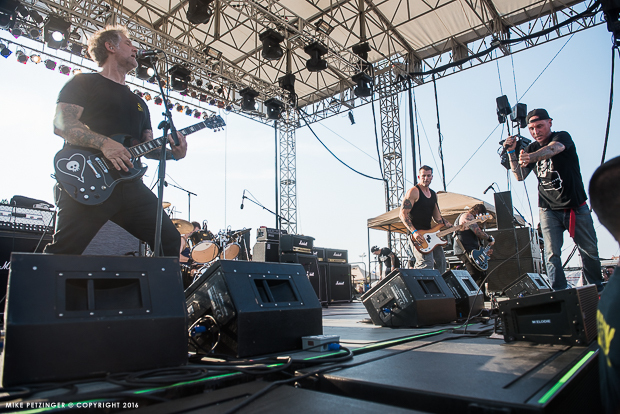 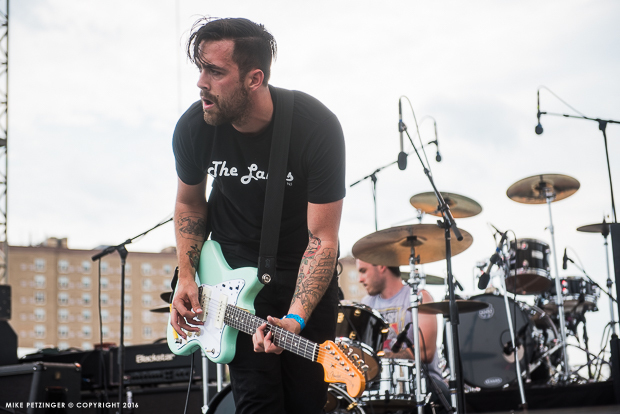 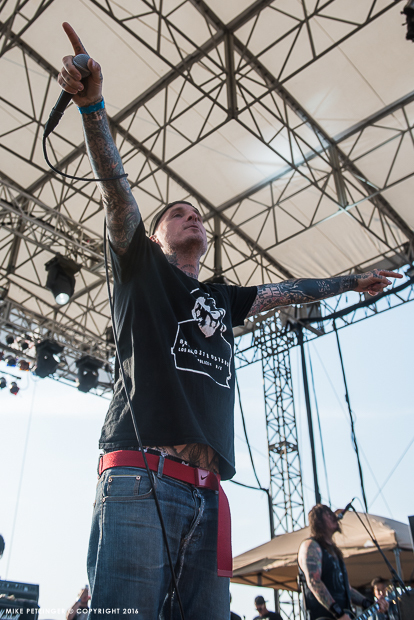 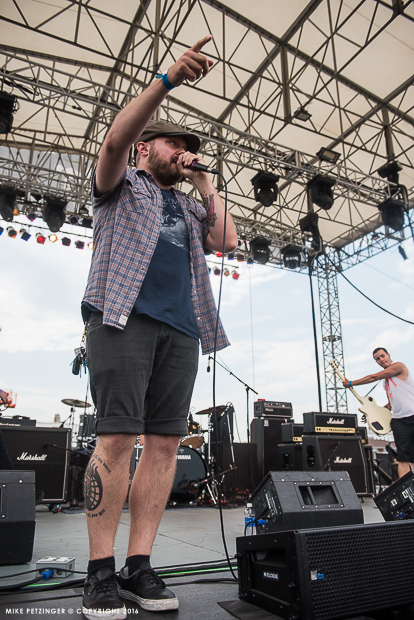 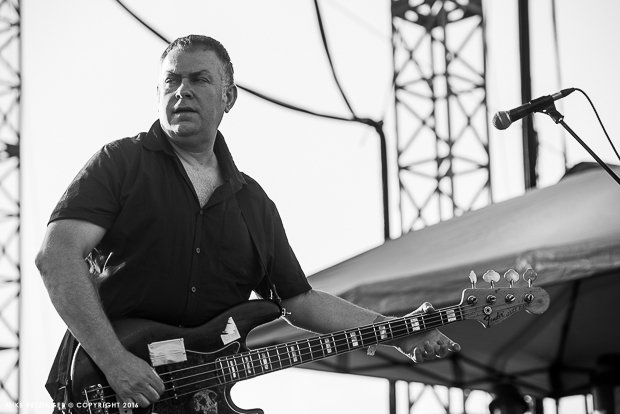 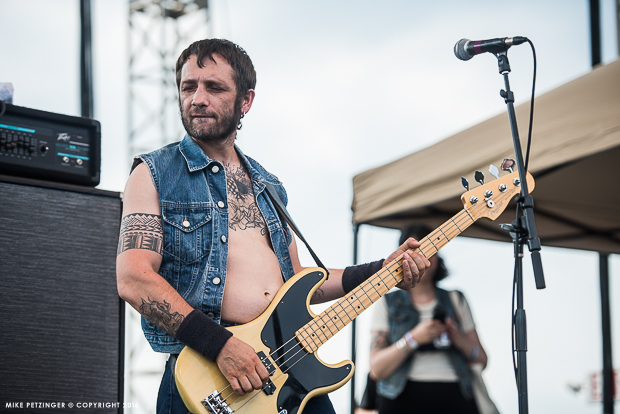 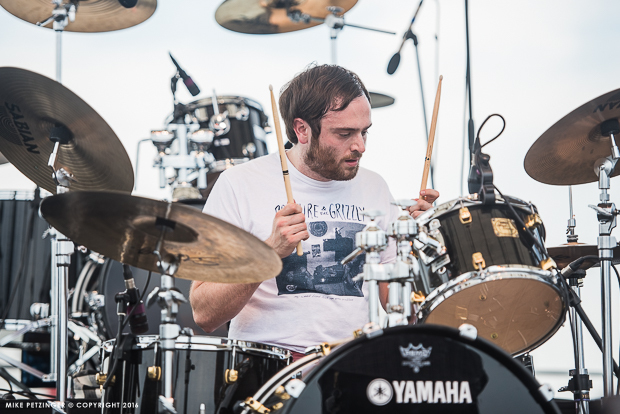 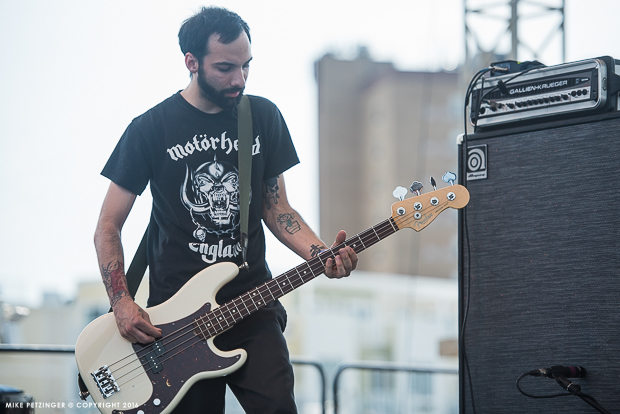 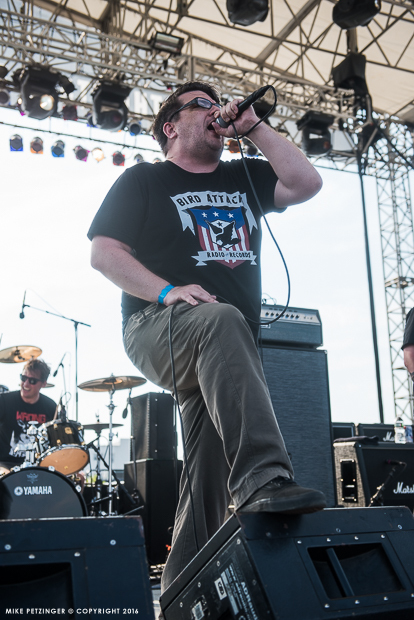 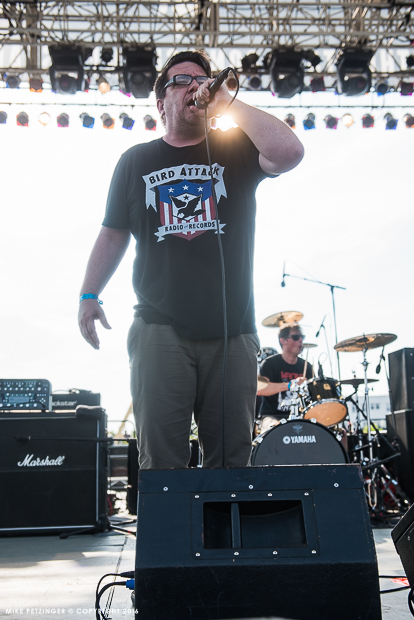 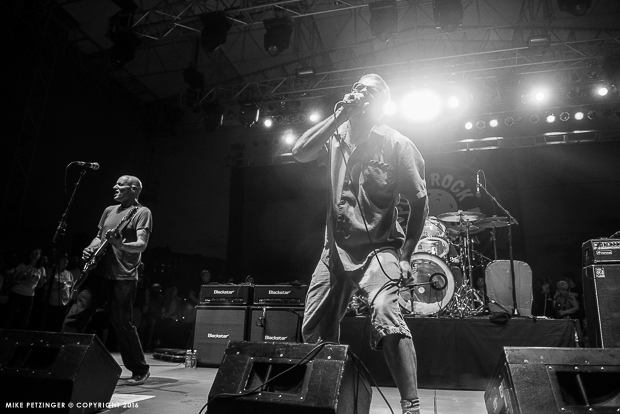 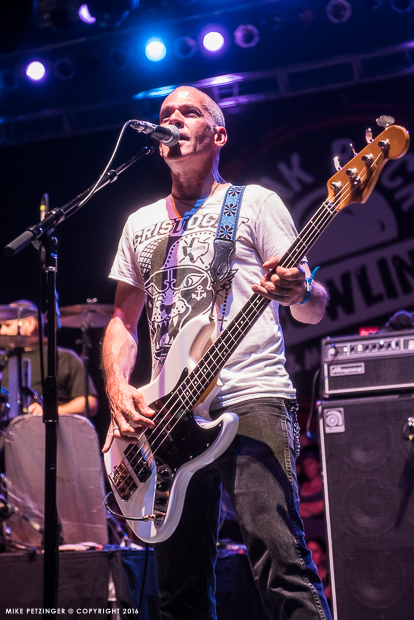 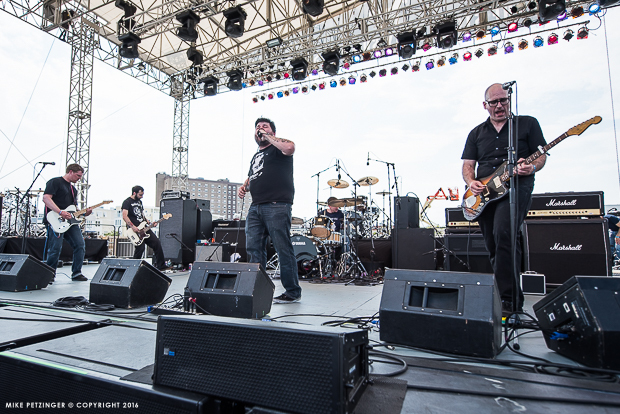 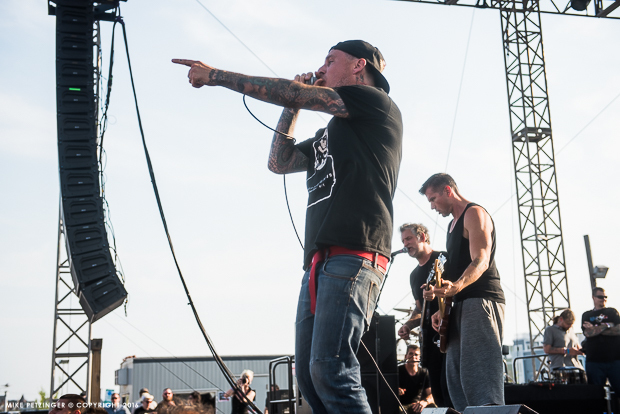 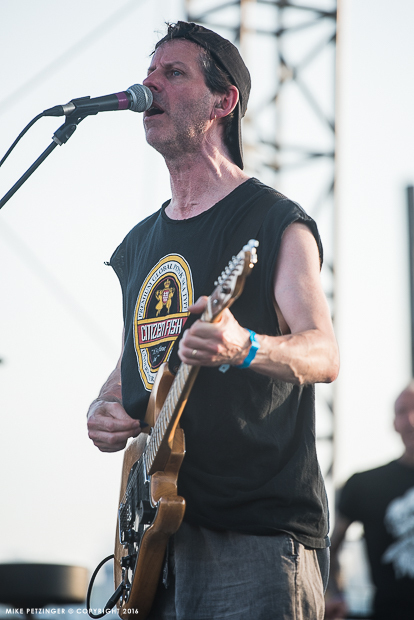 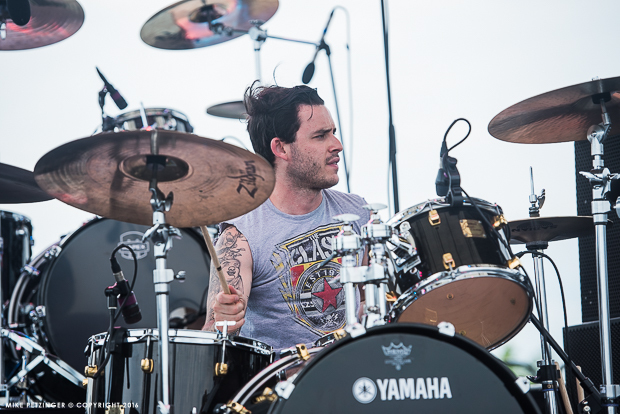 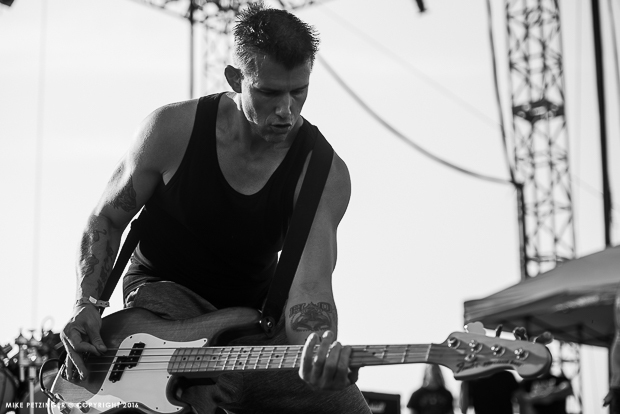 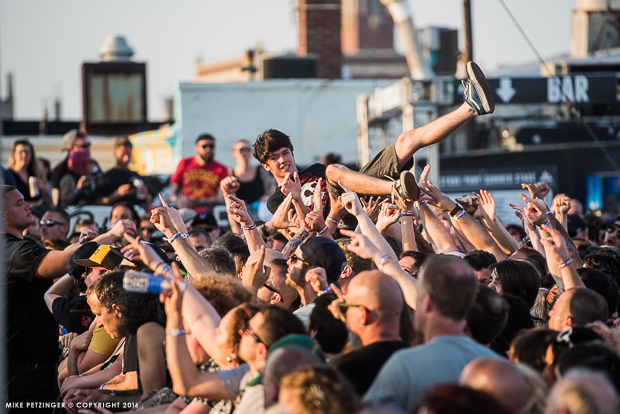 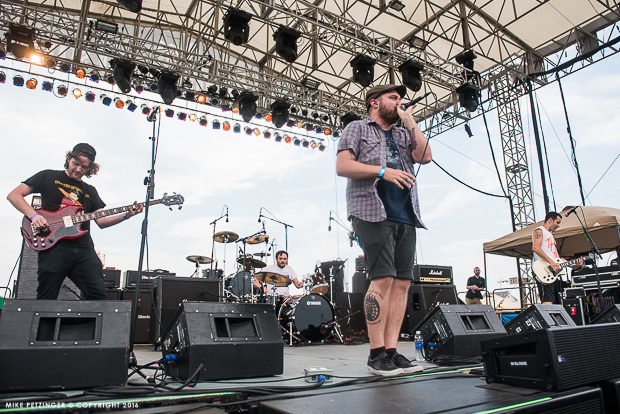 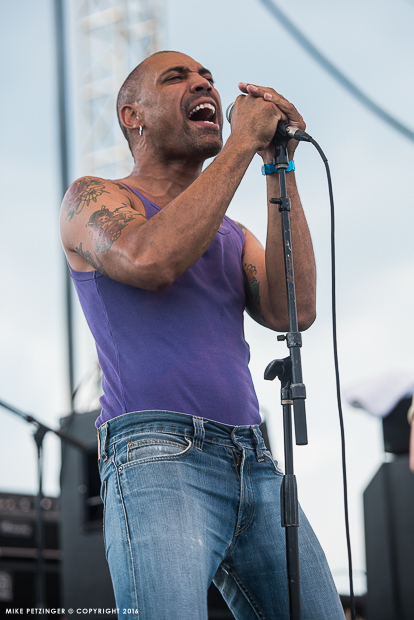 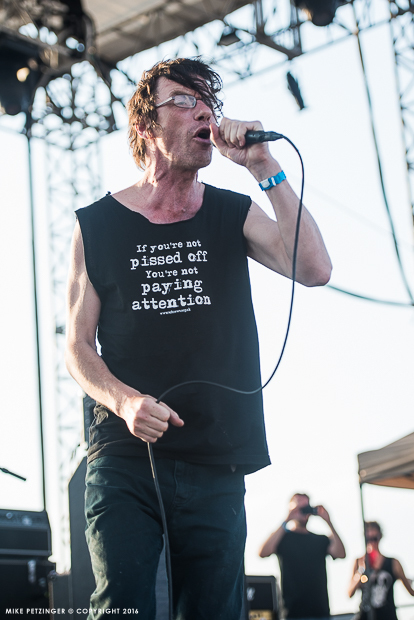 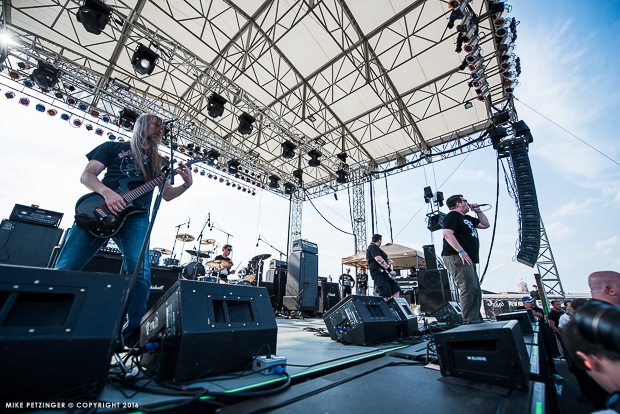 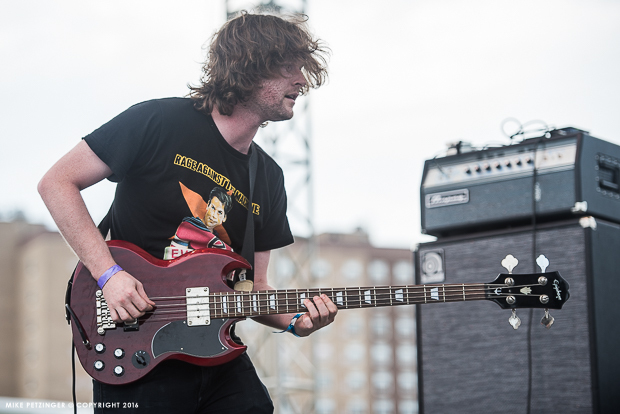 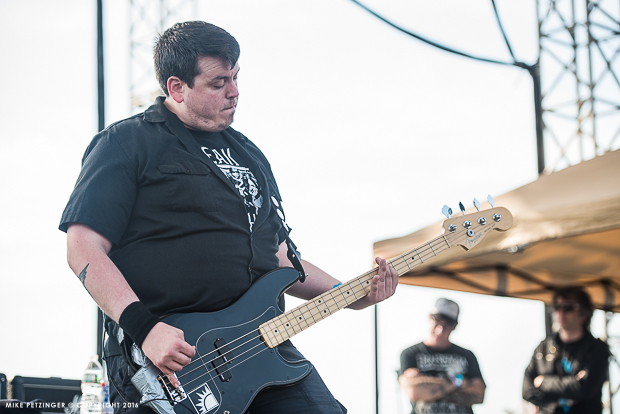 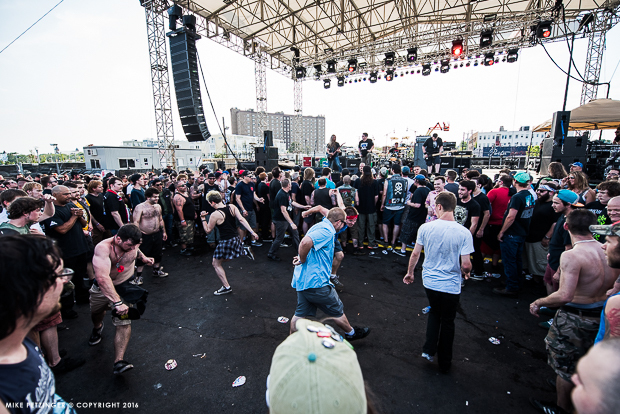 Check out his shots of Punk Rock Bowling Day 1 in Asbury Park below and look for Day 2 tomorrow.